Mikey takes 1st at Copa Podio! 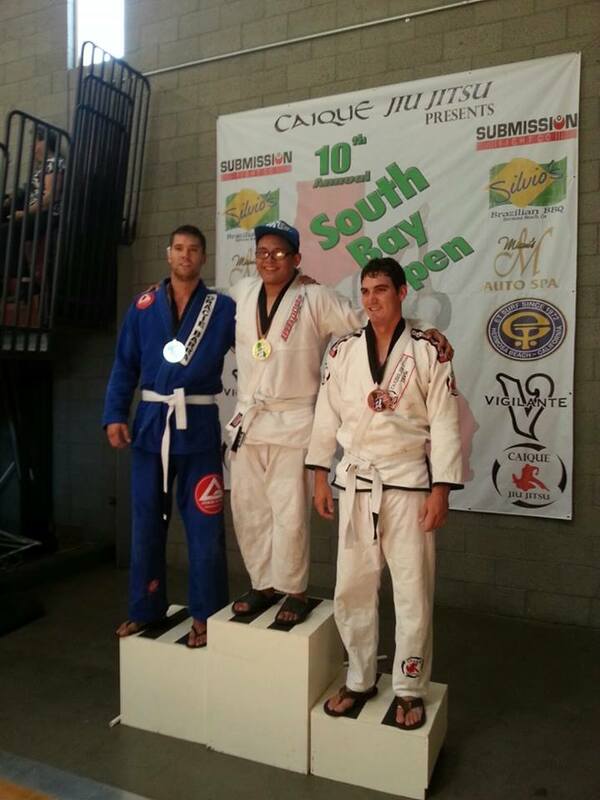 We had one competitor at the Copa Podio and he managed to pull out the gold with 3 hard fought matches! Congrats Mikey! 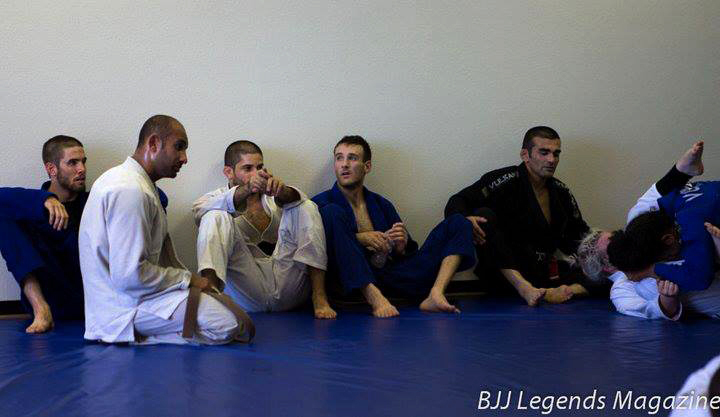 We are preparing for the IBJJF American Nationals on September 7th!